← Ring Pillows … so yesterday! So, if you’re considering the color turquoise for your wedding, I hope it does transport you to an exciting, tropical paradise that you’ve been dreaming of. The color itself is so refreshing, airy and uplifting. Wikipedia defines it as a “rare and valuable in finer grades and has been prized as a gem and ornamental stone for thousands of years owing to its unique hue”. And with that, I wish you: Happy Planning! 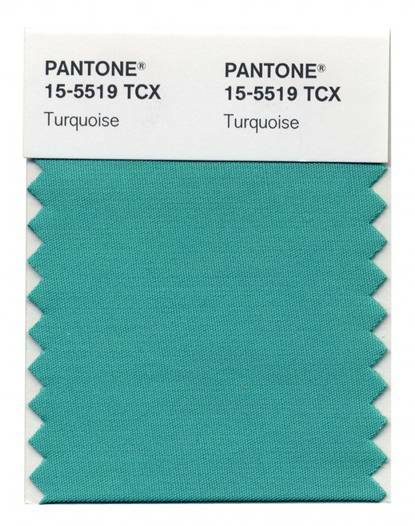 Posted in Uncategorized and tagged bali, color, indonesia, pantone, paradise, romance, turquoise, wedding, year. Bookmark the permalink.